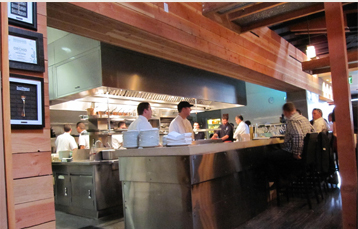 Invest in San Diego’s Culinary Future! Chef Celebration is a collaborative effort by more than 50 award-winning local chefs who donate their talent, time and energy to raise money for a nonprofit culinary scholarship program. The Application period for the Spring 2019 trip is OPEN! 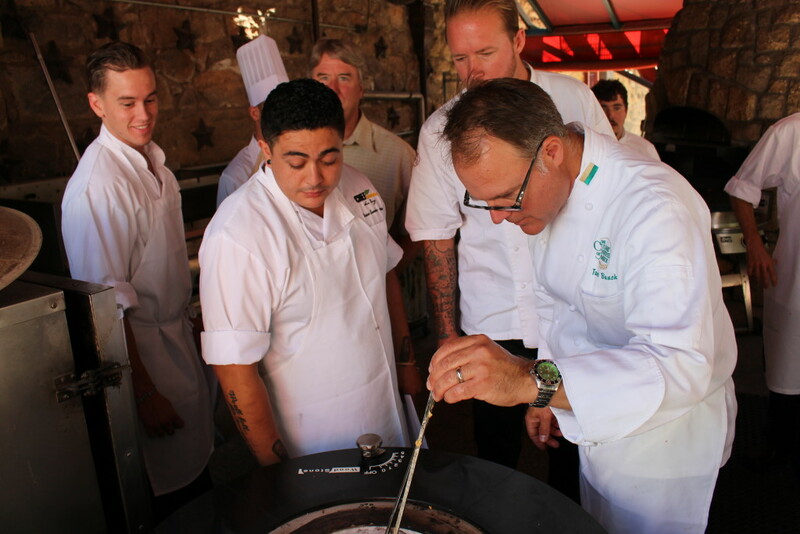 Every great chef has risen to the top of the profession with guidance and training from others. 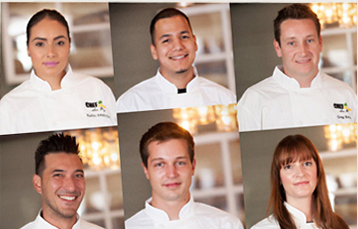 Chef Celebration is passing on this tradition of learning and support to San Diego’s rising stars. Sunday, April 21st – Friday, April 26th. The Annual Dinner Series is coming up. Make your reservation now! Pairing San Diego’s best chefs with aspiring young chefs, our annual Dinner Series is going to be better than ever.